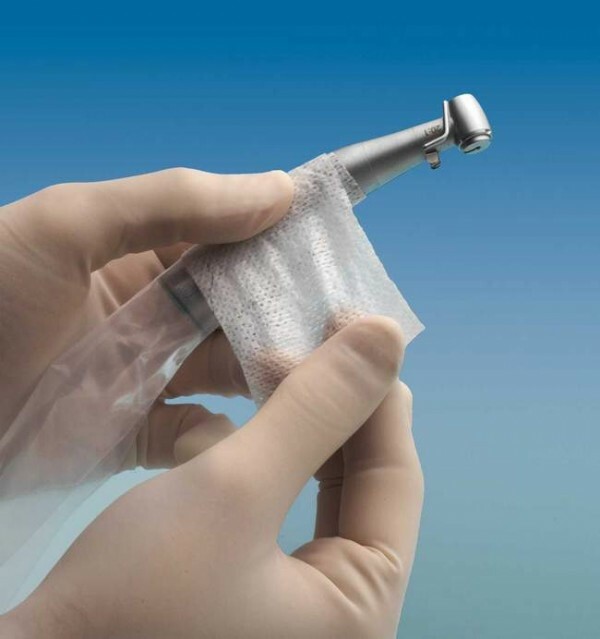 Disposable sterile protective sheaths to be used as covering for handpieces during implant surgery and piezoelectric surgery. 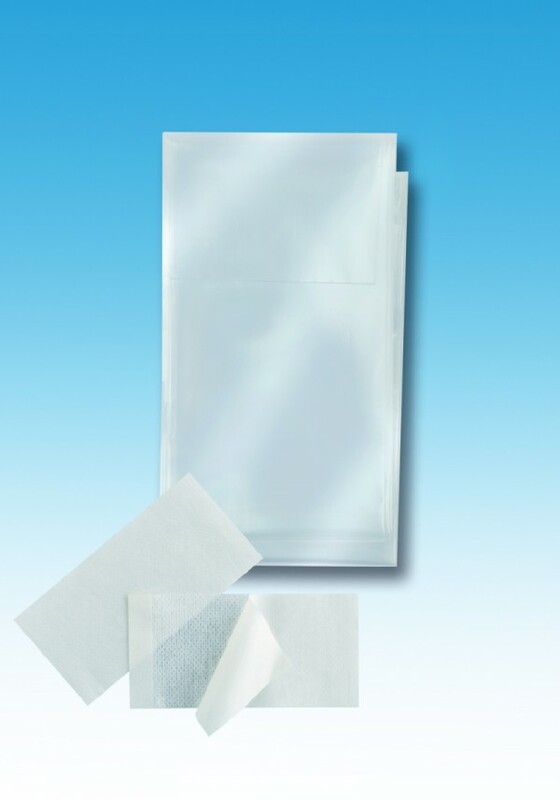 The pack includes adhesive fixing tapes. The sheaths are available in 2 sizes.